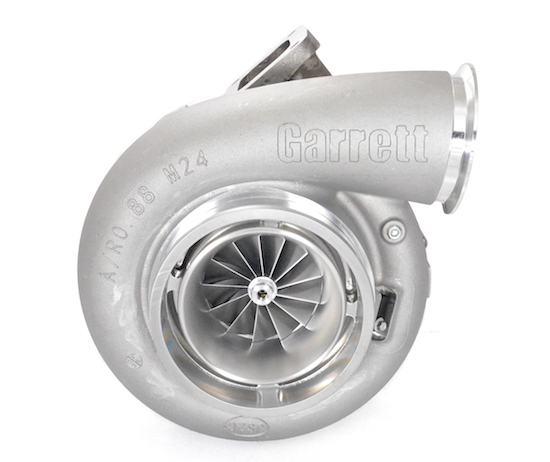 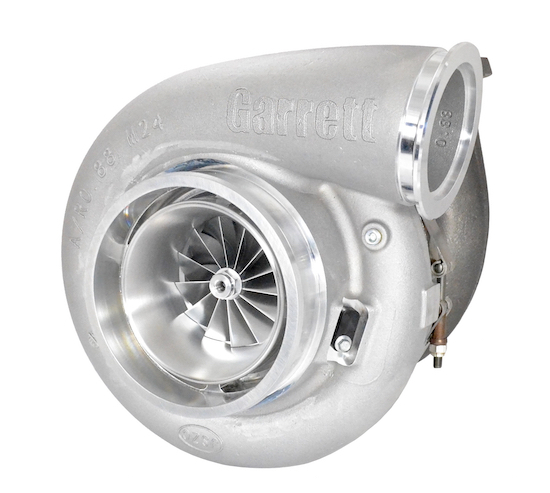 Garrett GEN2 GTX4720R - 76mm (aka GEN2 GTX47-76 and GEN2 GTX7684) dual ball bearing turbocharger with a .96 A/R T6 undivided turbine housing. 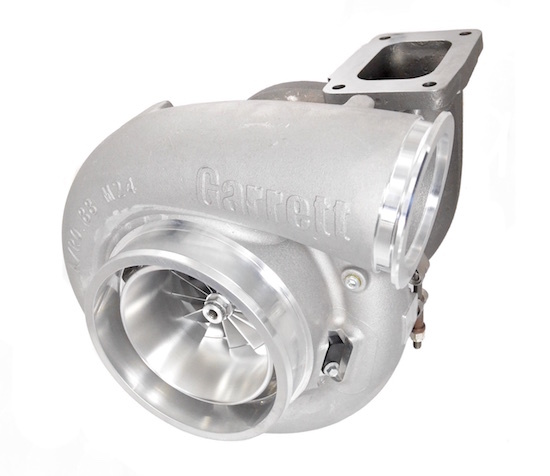 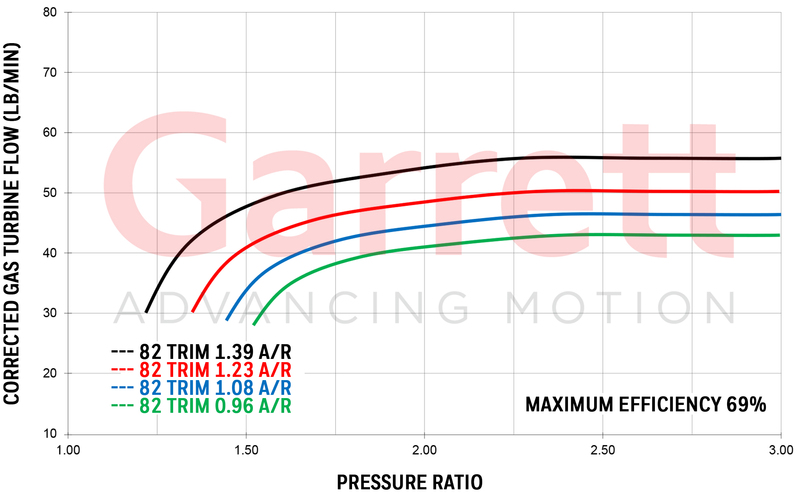 The most responsive configuration for Garrett's highest flowing Gen II GTX 76mm compressor wheel. 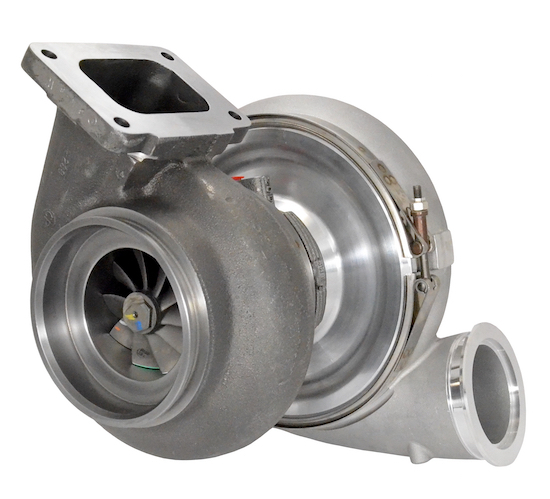 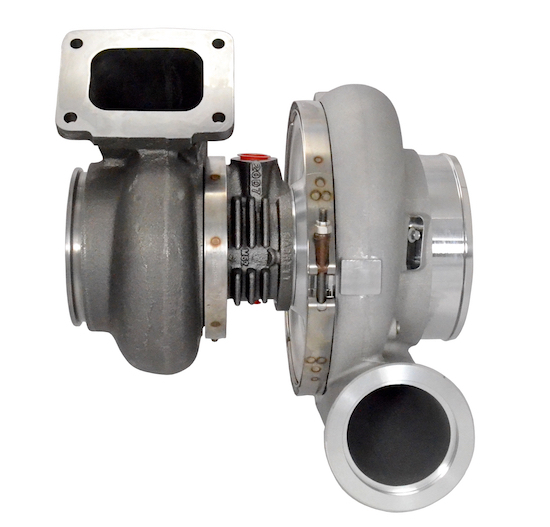 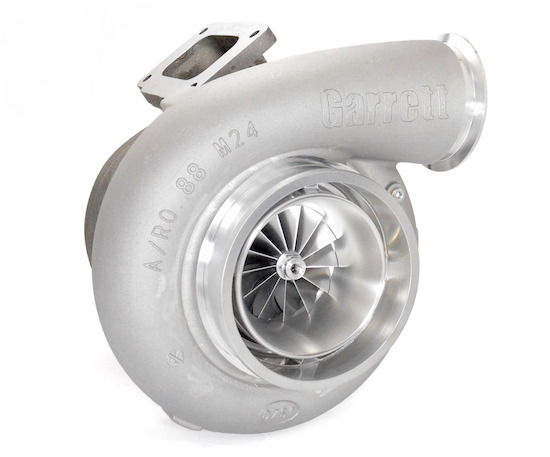 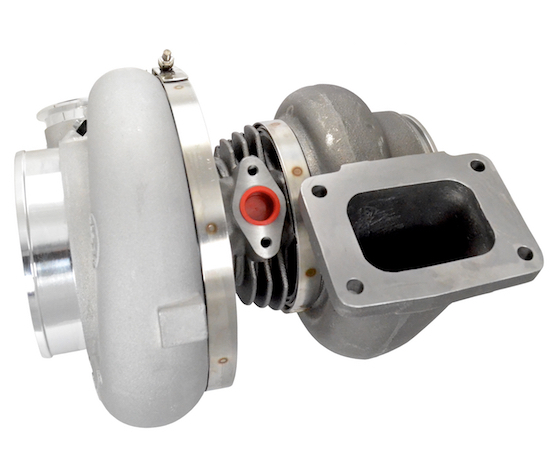 The turbo for race classes limited to a 76mm compressor wheel inducer and/or GT/GTX47 series turbo.